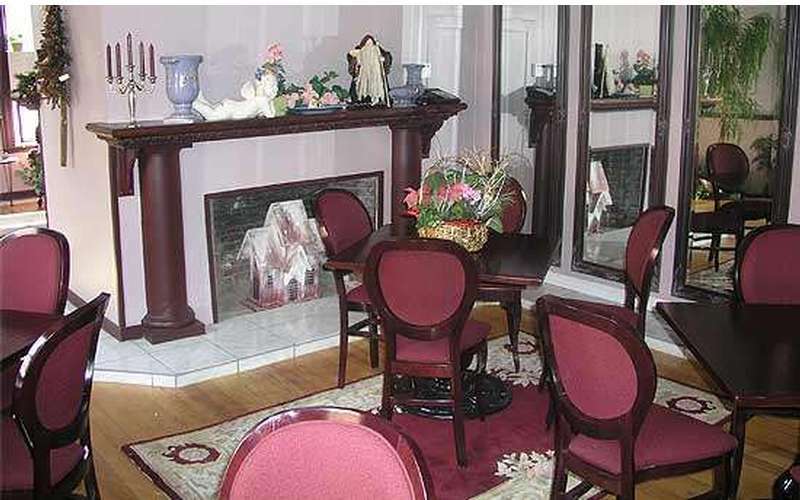 Providing you with relaxing accommodations and full service mineral spa and salon. 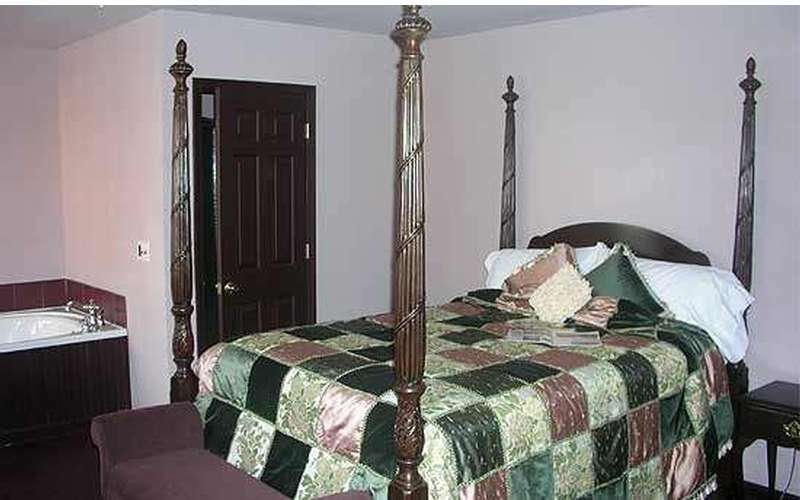 Located just minutes from beautiful downtown Ballston Spa, New York. 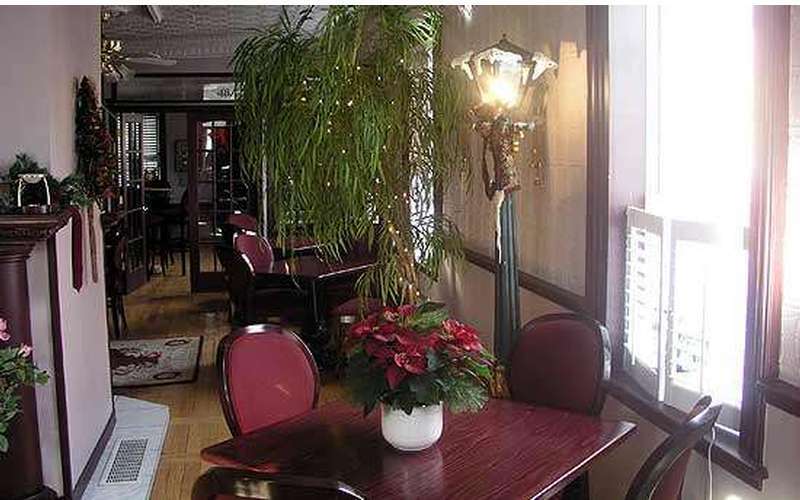 From the ambiance of our cozy guest rooms to the practical elegance of our meeting and reception rooms, Medbery Inn & Spa is a unique lodging experience in Ballston Spa. You'll feel the stress of the day slip away as soon as you enter one of our beautifully appointed guest rooms or suites. 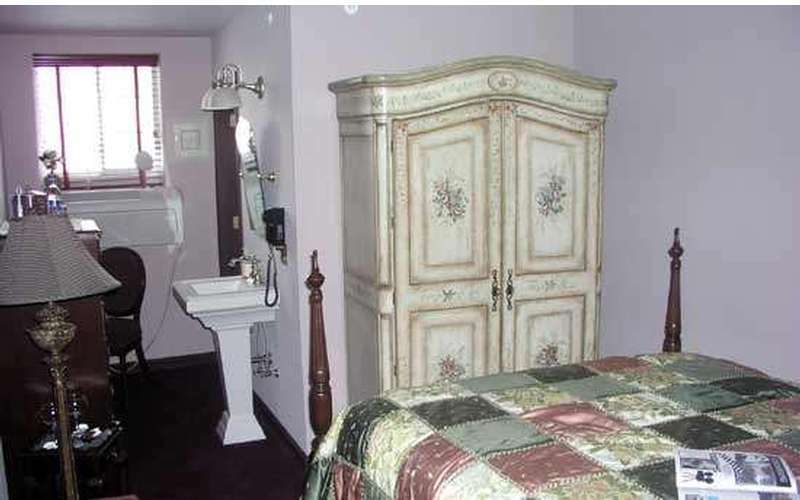 Experience pampering the old fashioned way, with luxurious furnishings, baths with whirlpools, and cozy guest robes fully at your disposal. Don't be fooled by the ambiance: our rooms come with high speed internet access and desk space to make sure business travelers have exactly what they need. More than just an inn, we can provide you with Salon and Spa packages to suit every taste. Relax with our mineral baths and spa treatments that include facials, body treatments, hair and nail services. Put the cares of the day behind you completely with Saratoga Massage Therapy, where you can choose from several types of massage to relax and renew your body and spirit. You can plan unforgettable meetings and receptions in our beautiful setting. Perfect for meetings, private parties, showers and intimate weddings, our event coordinator will assist you in making sure every detail of your event is handled to perfection. We hope you join us for an unforgettable stay. 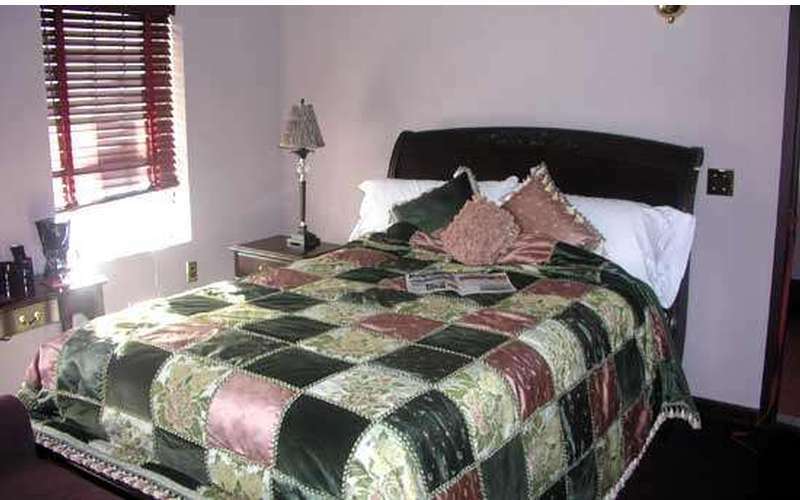 Interested in planning a romantic getaway in the Saratoga Springs area? Check out these featured romance packages in the Capital Region and prepare for a loving trip with your sweetie!